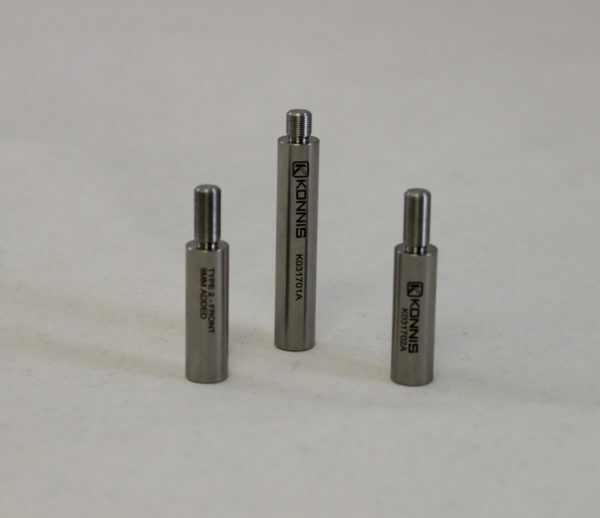 The Konnis manufactured standoffs are compatible with the MCA 96 head and come in three sizes, 6mm, 8mm, or 10mm. The length will depend on the original version of the MCA on the instrument. The standoffs are sold in sets to replace for one head. Each length will vary the Z distance.